With summer solstice just passed, we have compiled some breath taking spots to watch the most spectacular sunsets and sunrises. Each unique in their beauty, with varying colour and setting. 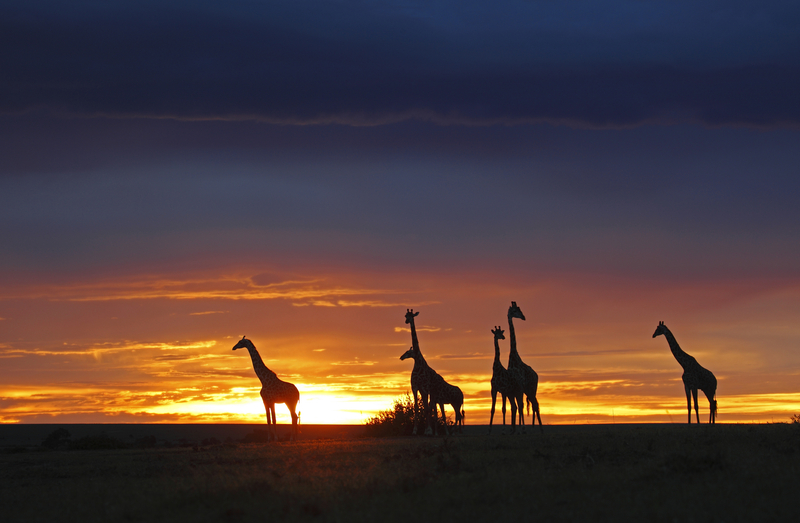 Masai Mara is considered as Africa’s best national park, spending the day observing the big five, you can crown the day watching the sunset over the park. Seeing the silhouettes of animals grazing, outlined with the warm orange light is a breathtaking image. Colours so intense, is there any wonder people say Africa has best sunset? 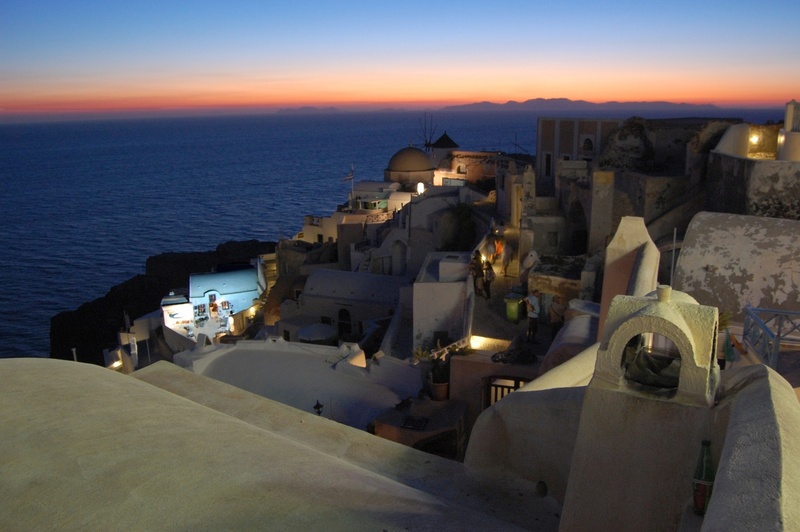 Sunset in the hugely popular Santorini is a special moment. As the sun slips behind the village and the white buildings, people gather in restaurants and bars for the perfect romantic setting. Take in the beautiful warm colours as they contrast with ocean and glowing lights from the village. 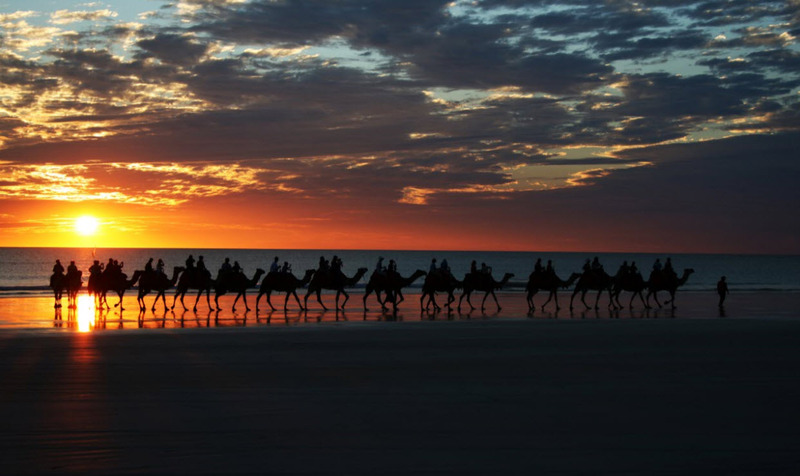 Cable Beach Sunset is simply beautiful. Camel rides are a hugely popular way to watch the sun go down behind the water. The camels ambling along the sand, allows you to take in the sunset. If you would prefer to watch from the comfort of firm ground, you can take a picnic dinner down the sand, followed by a spot of fishing or sip a drink at the local bar, although we do recommend you get there early for the best views of the spectacular sunsets. 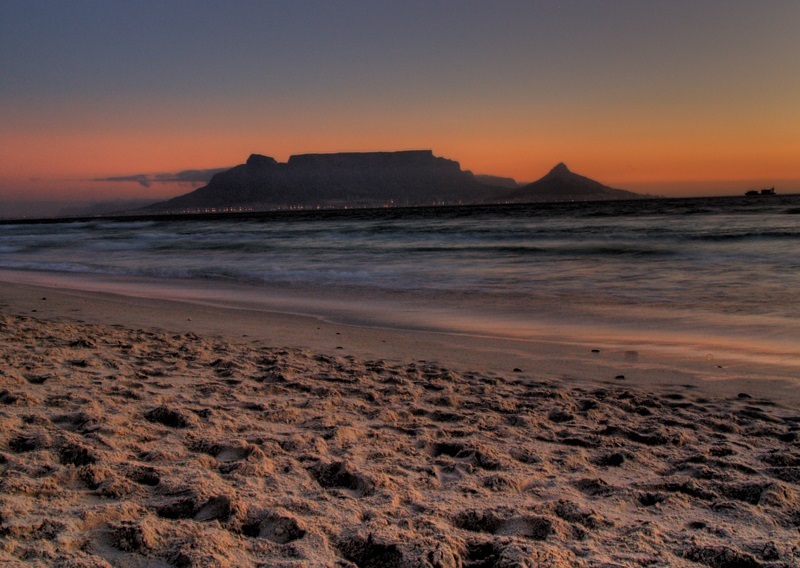 Table Mountain is the focal point of sunsets in Cape Town. Sit back on the harbour front and watch the sun go down behind the flat topped mountain. Or maybe, take in the magnificent view from Table Bay which reflects the glowing skies across the water. Table Mountain is now offering ‘Sunset Specials’ so there is an option to head up the mountain for sunset and take in the wonderful views. 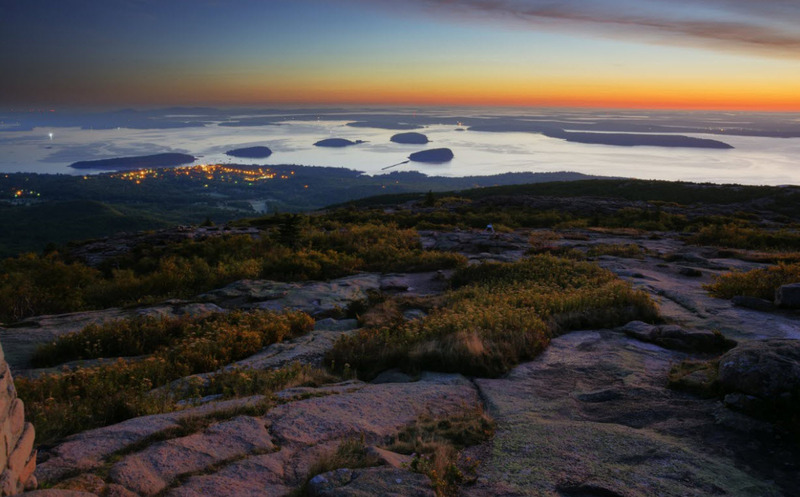 Cadillac Mountain is drawing in large crowds for Sunrise and there is a big reason for this. This mountain is the first place to see sunrise in the United States in the Autumn and Winter. This should not diminish the excitement that is spreading through people who are setting out extra early to see it all year round. Budding photographers and keen tourists gather to watch as the warm glowing light fills the sky. If you can brave a 4am wake up call, then you can be part of one of the coolest photographs of a sunrise. 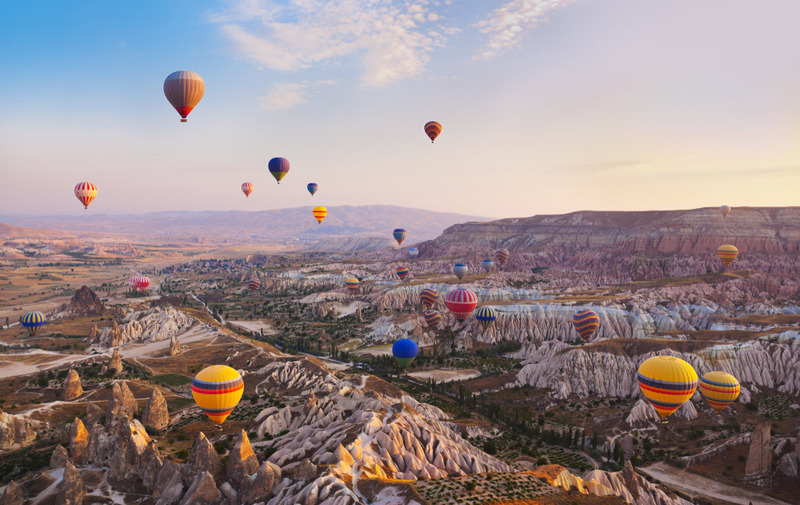 Dozens of hot air balloons fill the sky with an array of colours as the sun peeks over the horizon. As you drift over the spectacular valleys of Turkey, you can snap your own pictures then take in the stunning views. 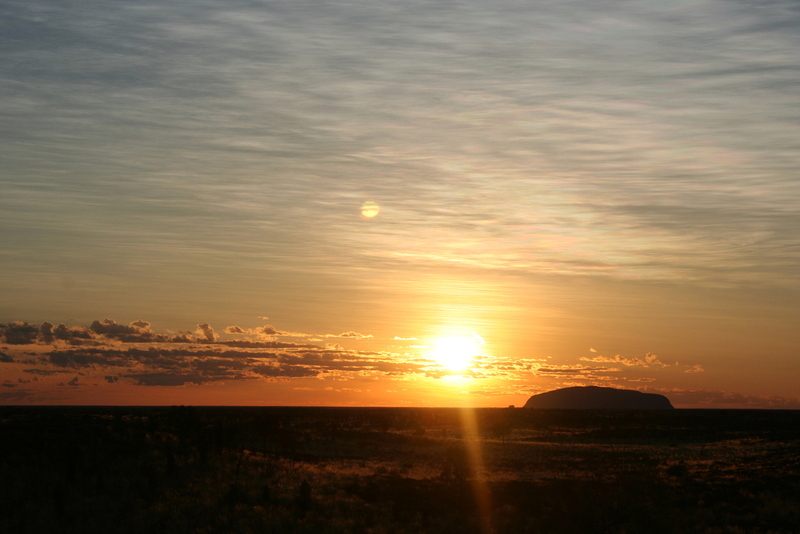 Witnessing a sunrise over Ayres Rock is a truly breath taking experience, leaving it a must do thing on many bucket lists. With many observing spots, tours of people arrive by the coach load, but don’t worry about overcrowding; there are plenty of vantage points for all to capture the varying colours and the light changes as the sun rises on this famous Australian icon. 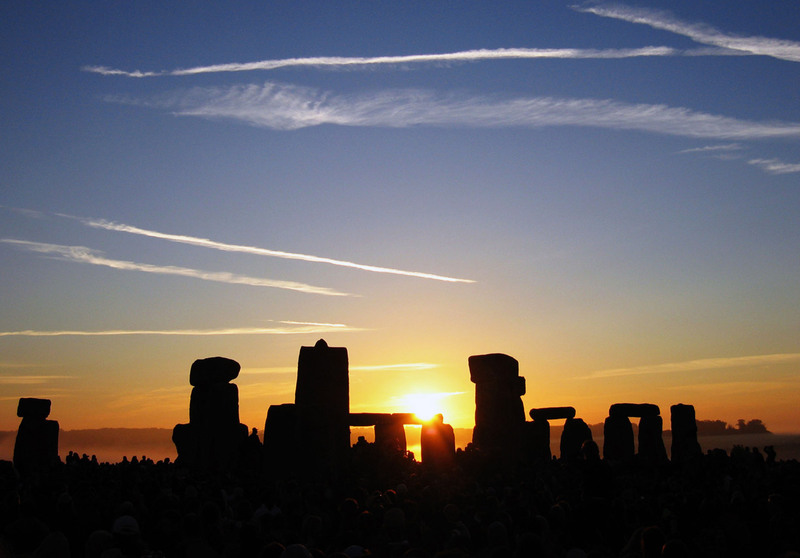 Every year in June, visitors arrive to Stonehenge, stay overnight to mark the summer solstice and awake to the sun rising above the stones. The sun is rising for the longest day of the year, which is caused by the tilt of Earth’s axis inclined mostly towards the sun. Thousands of people gather to see the stones align with the sunrise. This outstanding view is one not to be missed.